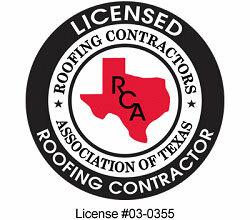 Need Your Roof Repaired or Replaced? We Can Help! 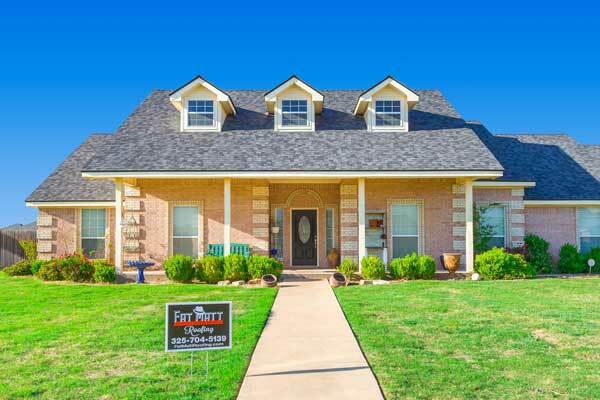 We've Helped Hundreds of Neighbors in Abilene, Brownwood, Lubbock, Midland, Odessa, Sweetwater, and throughout West Texas. 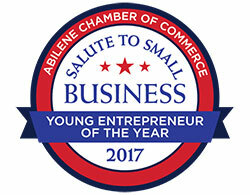 Fat Matt Roofing is a residential and commercial roofing company with offices located across West Texas. 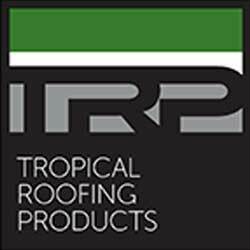 Since our founding in 2014, we have quickly become a top trusted local roofing company. Why Trust Fat Matt Roofing? We make the process simple – We’ll schedule a time to meet with you at your home and provide a FREE, no-obligation roofing inspection. Then, we’ll create a plan to get your roof repaired or replaced as quickly as possible. 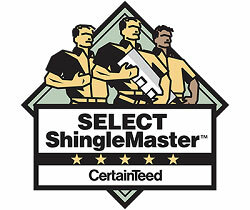 To get started, request your FREE, no obligation roofing inspection. Fill out the form below and we’ll get in touch with you to inspect your roof and provide a free, no obligation estimate.